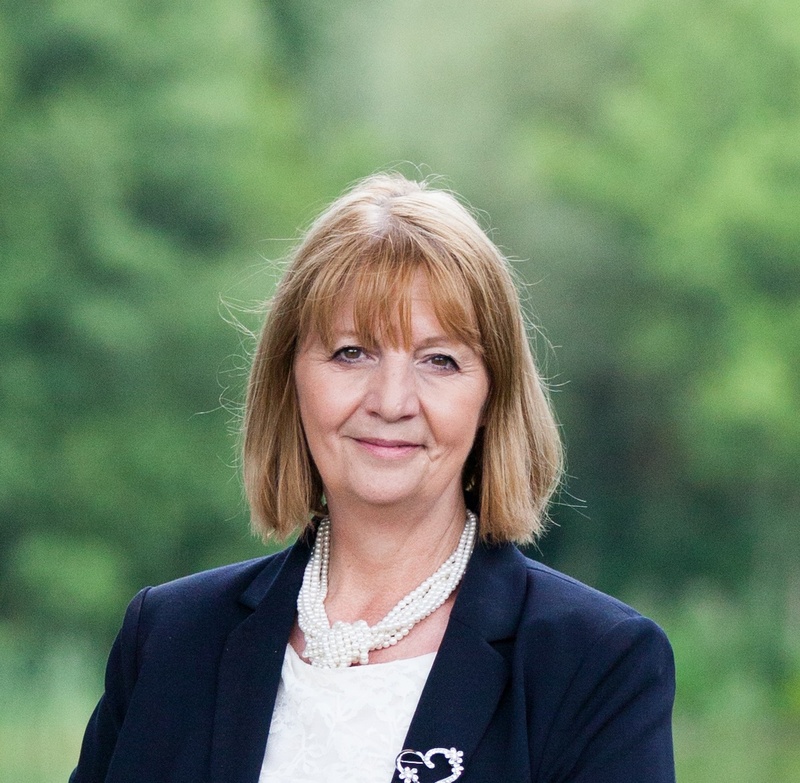 Whatever the occasion, you can be assured that Judy Mansfield, a professionally trained Independent and Award Winning International Celebrant, will lead your ceremony as you want it, to leave you with beautiful memories of a special event. Talk to her about what it is you want: she will listen to you and provide it for you, using her extensive experience of public speaking, her research skills and her innate writing ability. Judy can include readings and poetry that is either spiritual, religious or secular, chosen by you, or selected for you by Judy. She will provide you with a wonderful ceremony, and you will be given a printed parchment copy of the script of your ceremony as a keepsake. Whether your taste is for something romantic or amusing, traditional or modern, spiritual or steampunk â€“ it will be remembered for its uniqueness, its beauty and its sincerity and meaning.